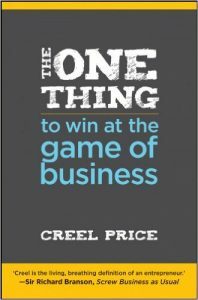 Based on author Creel Price’s own experience launching a small business for just $10,000 and then selling it a decade later for over $100 million, The One Thing to Win at the Game of Business is based on one core business truth: that Decisionship – the ability to make better, faster decisions without the angst – is key to success. Systematically explaining the Decisionship methodology that Price has used with great success. Taken together, this set of perspectives will enable you to quickly and easily process your options from every angle and make smarter business choices more quickly. Curtis has a big idea. He starts his own business with his friend Harvey, and thinks he will make enough money to help send his mum on her dream holiday to Hawaii. So, with his best friend Harvey, he starts his very own business. 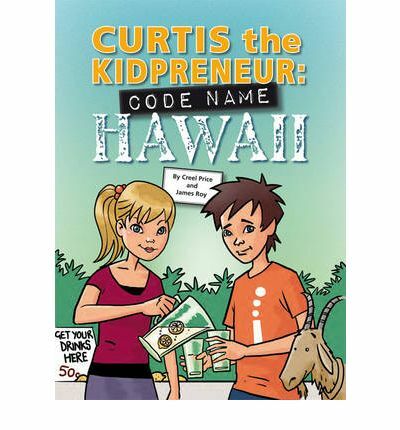 Curtis and Harvey soon find out that being kidpreneurs is exciting and fun, but it’s not always smooth sailing.